February 12, 2019 February 11, 2019 | Breaking and Entering: The Extraordinary Story of a Hacker Called "Alien"
Breaking and Entering: The Extraordinary Story of a Hacker Called "Alien"
Hacking new technology is an old sport. In June 1903, Italian inventor and eventual Nobel Prize Winner Guglielmo Marconi held a public demonstration of his new wireless telegraph to showcase that it could send and receive messages securely from as far as 500 kilometers away. Unbeknownst to Marconi, Nevil Maskelyne, a British inventor and illusionist had been tracking Marconi’s work and chose that night to hack Marconi’s transmission, displaying its security flaws. Before Marconi’s demonstration could begin, the machine began tapping out Maskelyne’s crude message: Rats rats rats rats. There was a young fellow of Italy, who diddled the public quite prettily… and so on. The hack revealed that the wireless telegraph was not as secure as Marconi claimed, and did so in an extraordinarily embarrassing way. And so began an entire profession. In today’s world, we call these intruders white hat hackers or pen testers (short for penetration testing) if they are authorized to seek out security flaws, grey hat hackers if they are doing it to benefit the public but not specifically hired to do it (so yes, they may tread on Computer Fraud and Abuse Act), and black hat hackers if their intent is one form of malfeasance or other. 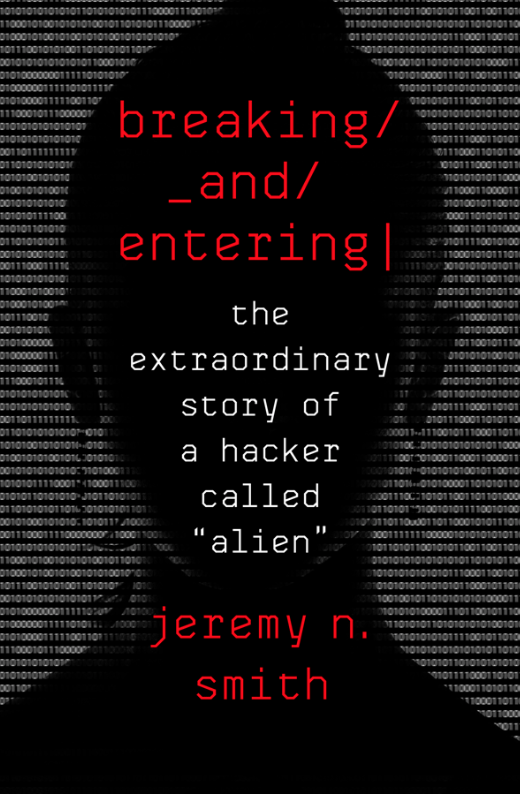 In his book Breaking and Entering: The Extraordinary Story of a Hacker Called ‘Alien’, Jeremy N. Smith tells the story of one white hat hacker, a female protagonist who goes by the handle Alien. The Author is Breaking and Entering: The Extraordinary Story of a Hacker Called "Alien"